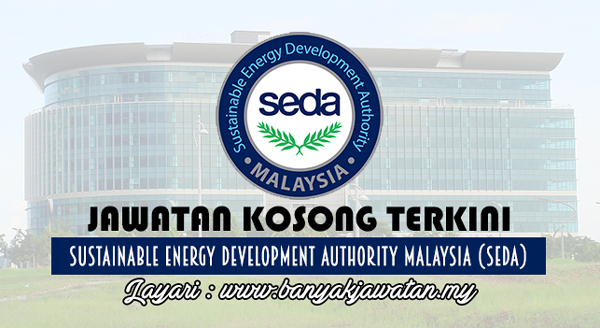 Sustainable Energy Development Authority of Malaysia (SEDA Malaysia) is a statutory body formed under the Sustainable Energy Development Authority Act 2011. The key role of SEDA Malaysia is to administer and manage the implementation of the feed-in tariff mechanism which is mandated under the Renewable Energy Act 2011. 0 Response to "Jawatan Kosong di Sustainable Energy Development Authority Malaysia (SEDA) - 29 Oktober 2017"